With the snow starting to fall and the holiday season fast approaching, “me time” becomes a thing of the past. Take a step back from the hustle and bustle and remember to take care of yourself, especially your hair, which can take a beating this time of year. During the holiday season, time-saving tips and tricks can be a huge help. Let Batiste™ Dry Shampoo be one of your time-saving tips as we all know, not having to wash your hair everyday can be a blessing. Plus, great looking hair is sure to make you feel good! Batiste™ has a range of products to fit all your beauty needs, from giving hair extra volume to making hair feel clean and fresh. 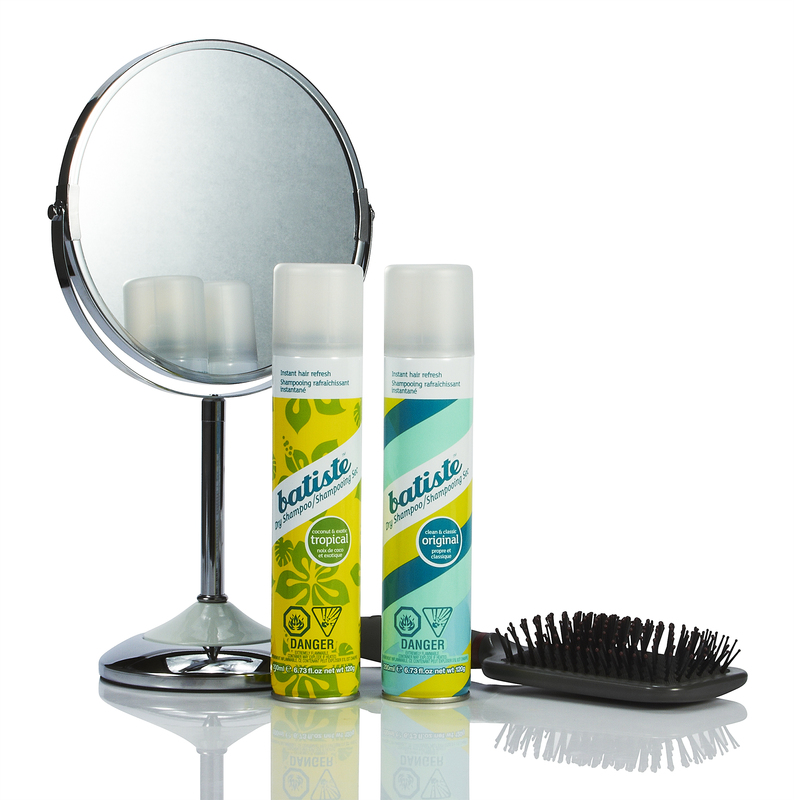 Batiste™ Dry Shampoo gives oily, dull, lifeless hair the makeover it deserves!